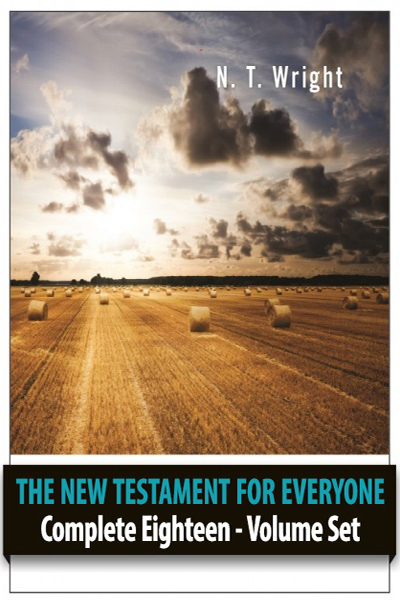 In the New Testament for Everyone series, Tom Wright continues his trademark of bringing the most up-to-date biblical scholarship to life with engaging writing, inspiring anecdotes, and faithful interpretation. These eighteen volumes are ideal for Bible study, personal devotion, and teaching. Wright has undertaken a tremendous task: to provide guides to all the books of the New Testament and to include in them his own translation of the entire text. Each short passage is followed by a highly readable discussion with background information, useful explanations and suggestions, and thoughts as to how the text can be relevant to our lives today. A glossary is included at the back of the book. The series is suitable for group study, personal study, or daily devotions.